Child care costs reached a new high with parents spending at least $9,000 for one child in 2017, according to a study released Monday. Child Care Aware of America, an organization that focuses on child care, found that married couples would need to spend more than 10.6 percent of their income for one child in 2017, up from 10.2 percent from the previous year, according to MarketWatch. Households spent more for two children, an infant and a 4-year-old, than the first year of college tuition at four-year public universities, transportation, food and health care in the Northeast, Midwest, South and West regions of the U.S, according to the report. “Child care fees for two children in a child care center also exceeds annual median rent payments in every state,” the study said. Nebraska was the least affordable state for several categories, including the annual cost for family-based child care for infants, toddlers and 4-year-olds. Nebraska also topped the list for center-based care for 4-year-old children. 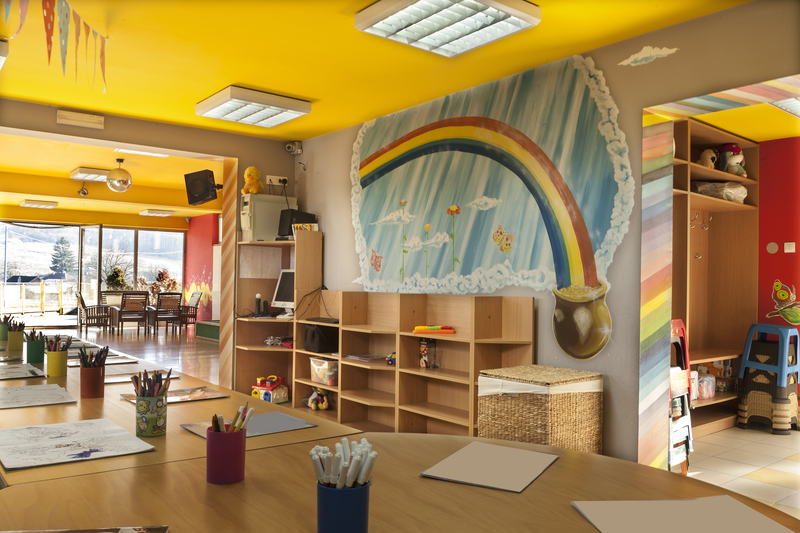 Family child care centers have small groups of children in a residential setting whereas center-based child care are larger in non-residential buildings and group children by age, according to Child Care Aware’s website. The reasons for high child care costs include paying for rent, staff training, toys and building and liability insurance, MarketWatch reported. States were asked to provide 2017 cost data for school-age children and children 4 years old and under in legally operating programs and family child care homes for Child Care Aware’s annual survey in January. Alabama, the District of Columbia, Kentucky, Maine, Mississippi, Montana, New Jersey, Rhode Island, South Carolina, Texas and West Virginia did not report information for 2017, according to the report. Child Care Aware did not immediately respond to The Daily Caller News Foundation’s request for comment.